In 2013, the Annual Conference of the ICCJ (International Council of Christians and Jews) will be held in France in Aix-en-Provence from June 30 th to July 3rd, 2013 : save the date ! The theme : « Secularity : Opportunity or Peril for Religions, The French Experience and Global Perspectives . 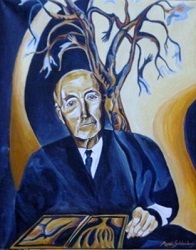 Aix-en-Provence was chosen for the conference in memory of the 50th anniversary of the passing of Jules Isaac, a reputed French historian and a secular Jew. The venue of the conference is La Baume-lès-Aix, a cultural and training center (managed by the Jesuits), nearby Aix-en-Provence. 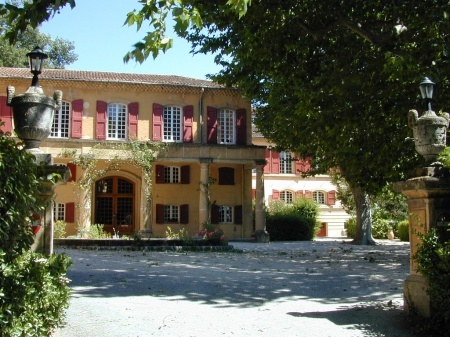 La Baume offers an exceptional setting, with beautiful architecture and a 12 hectares park. Visits : Camp des Milles, the city of Aix-en-Provence, and more !